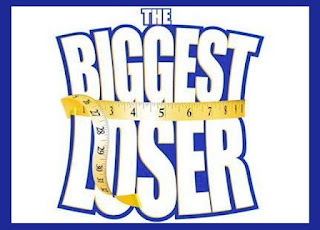 If you've been a long-time follower of my blog, you would have seen my post obsessing about The Biggest Loser show last year. Well, that was a year ago, and now that the show started up again, I assumed I was allowed to share my thoughts on it again! This year, the show means even more to me! Many of you know that my personal and pageant platform is "Fit for Success", hence the title of this blog. My platform (a cause you promote throughout your experiences as a Miss America Organization titleholder) aims at teaching children the importance of exercise and nutrition- starting at an EARLY age and motivating them to maintain these habits for their lifetime! I believe our entire population (children and adults alike) can always make improvements on their health, and this is something I hope to fuel across our country, as a titleholder, an individual, and through my new job as a children's fitness instructor! 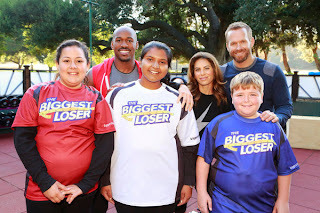 So, now that I have that explained, you may see why I am STOKED that The Bigget Loser has chosen to feature 3 overweight children on this season. The show's philosophy this season is that since childhood obesity continues to be a growing national problem, someone needs to address this. The show has initiated this (along with Michelle Obama's Platform "Let's Move", and my platform of course!) and stated that "it's time to speak up about this issue." I think some people are wary about having children on the show, but I believe it is exactly what our country needs to see. The Biggest Loser is very smart in choosing to not let the kids "weigh-in" as the adults do, but rather to show them actively working on their health in hopes of inspiring other children at home to do the same. It isn't about the number of their weight, but internal and external health! THIS NEEDS TO BE PREACHED TO OUR ENTIRE COUNTRY! This is my mission. I just love this. Which is why I was inspired to blog about this and to motivate you to make strides towards health in your life and in our next generation. After all, it is up to US to change the statistics! WE have the opportunity to enhance our society's health, allowing our future children to grow up in a more healthy and efficient world. Not to mention: my fitness idol Jillian Michaels is BACK! She is such a great example to this show, as she overcame childhood obesity and has become such a perfect example that you can change your body if you set your mind to it! 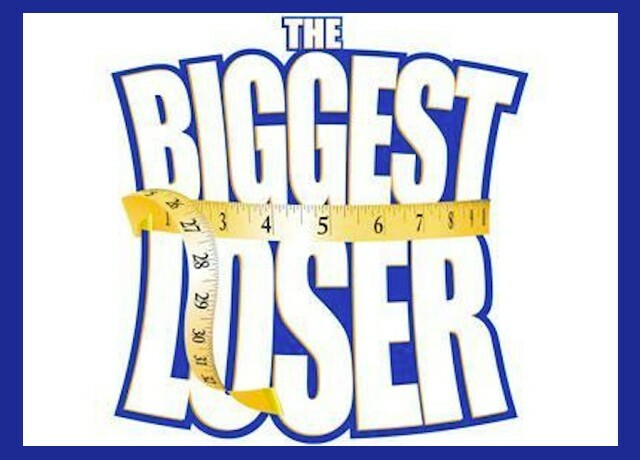 So, without trying to sound like an advertisement, tune into The Biggest Loser on Sunday nights. I'm so thankful my roomate Svenja got me hooked on the show- every Sunday night furthers my motivation to be healthy. 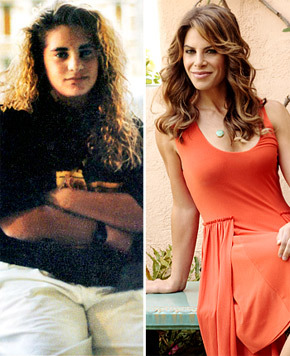 Watching the contestants work so hard while remaining so determined is amazing... Not to mention the transformations that occur throughout the show. Talk about tears! You'll be so inspired. Stay tuned for my next blog post on an AWESOME workout you can put yourself through at the gym (or at home!) No trainer needed... just your own motivation. I was a fat kid. THIS makes me feel ill. Media at its absolute worst. Horrifying. The catagen is the next stage during which the follicle regresses. The follicle than goes into a resting stage where there is no cell keranique reviews division activity, the telogen stage. The period taken by the cycle depends on genetics as well as the environment.